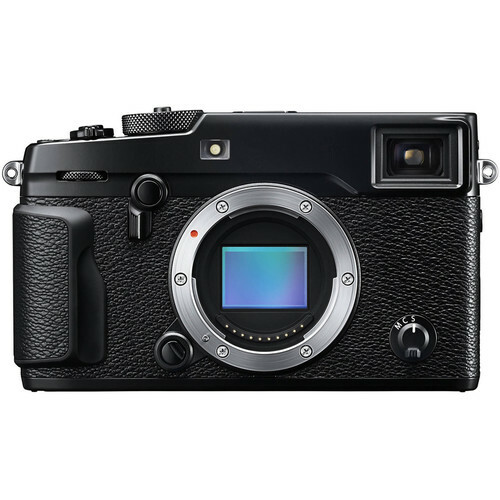 Right from the first look the Fujifilm X-Pro2 screams retro, and reminds one of a Leica. Its square-shaped, solid-metal, body, with large control dials on top is a definite throwback. At first blush, so is the Rangefinder (which under the hood turns out to be a lot more than that). As with Leica, a carefully-curated selection of high-performance lenses complement the camera itself. 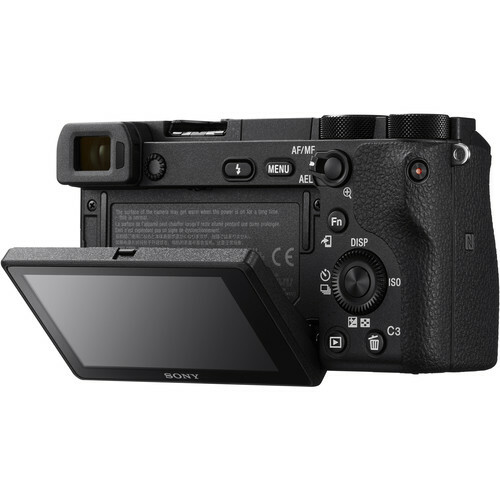 The design may be retro, and a few of the features, but the Fuji X-Pro 2 packs a punch when it comes to the latest technology, features, and premium image quality. You won't be sacrificing anything in those areas by moving to one.